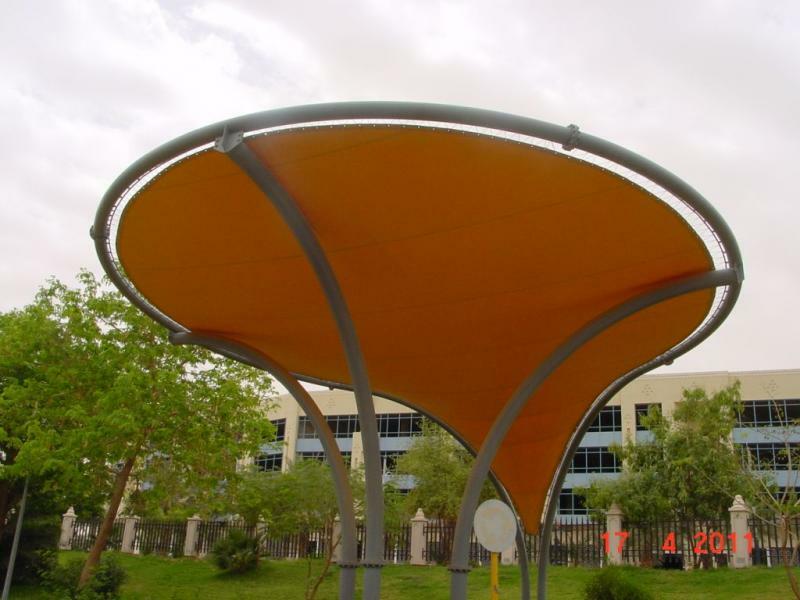 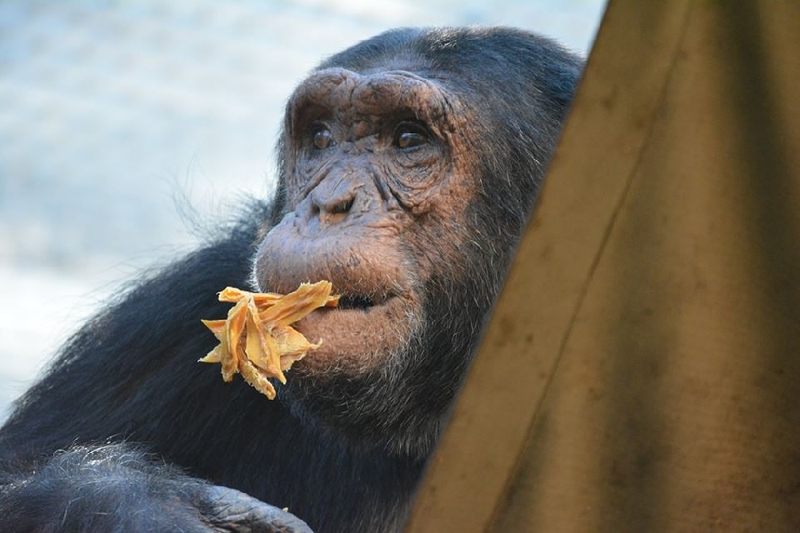 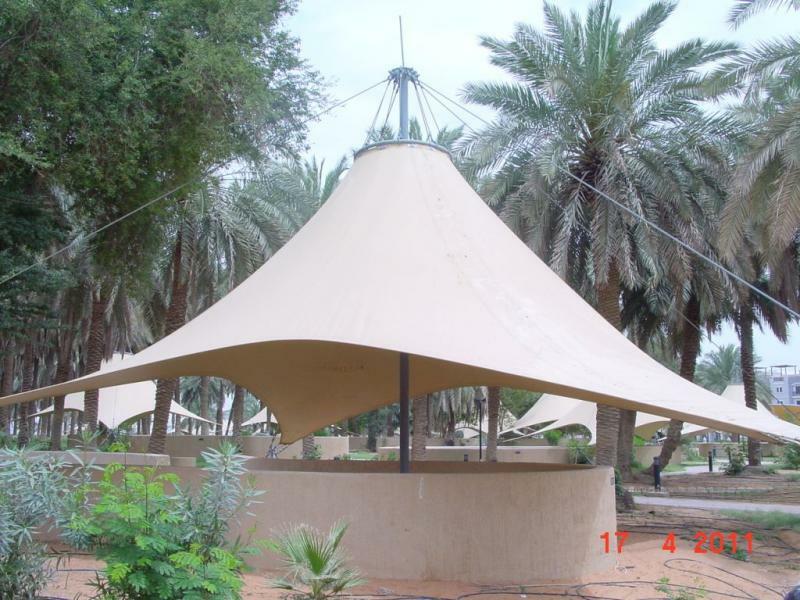 Another innovative product from Nelspruit Canvas and Shade; hammocks for chimps! 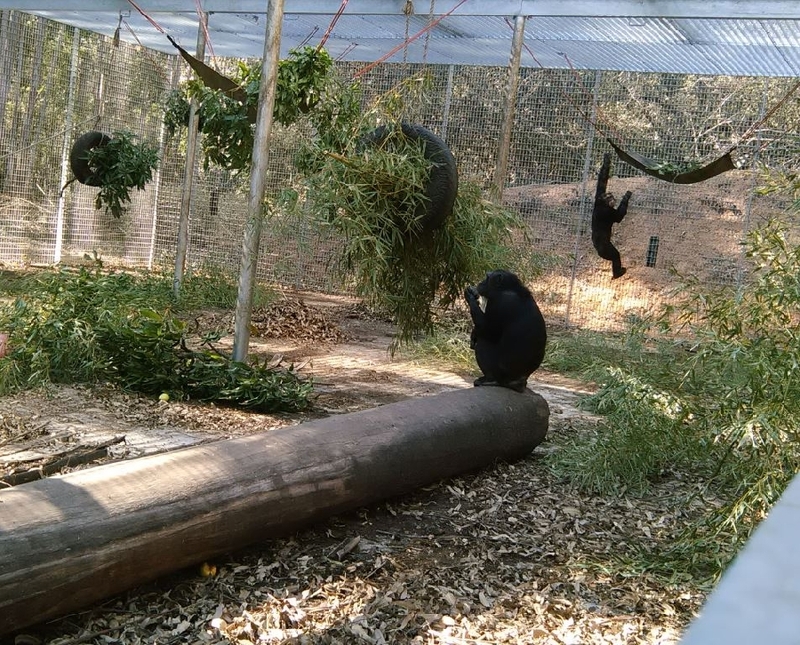 At Chimp Eden the chimps have been given durable hammocks made by Nelspruit Canvas and Shade in their cages to recline in. 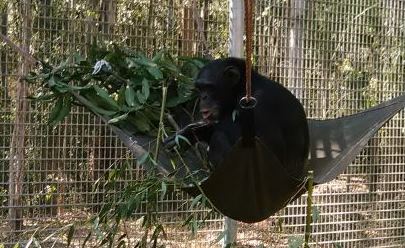 It has been such a hit with the chimps that the owners have decided to have these comfortable, durable hammocks installed in their night rooms too so providing the chimps with additional comfort and warmth.